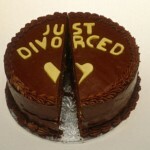 I’m Divorcing, and I Want to Have my Cake and Eat it Too! Sorry, but that isn’t going to happen! Some clients do believe that they should be entitled to the larger slice of the property pool when they separate. This may be because they misinterpret their lawyer’s advice, or the lawyer has raised their expectations to an unreasonable level. Or they are listening to friends or family members who have been through a divorce (or have a friend who has gone through a divorce) and they have heard the story second or third hand. The reality is that there is a process for resolving a family law property settlement, and the sooner you obtain advice about that process, the more money you will save. The longer the dispute continues the higher the legal fees, and there is no guarantee that a judge will give you the result you think you deserve. The usual procedure is that a client will firstly seek advice about a property settlement, either before or after the separation occurs. The lawyer provides advice based on the client’s instructions….and those instructions may not always be correct (I know clients who have short memories, or have bitter feeling about their ex, so the instructions are often skewed in their own favour!). The ex-partner goes to another lawyer, and the scenario is repeated. So now both lawyers (who must believe that their clients are telling the true facts) are receiving unreliable instructions. Often the true facts are not revealed until both parties have complied with the rules and produced evidence of their assets and liabilities – and sometimes those facts are not fully revealed until the proceedings go to a court hearing. By that time both parties have paid out thousands of dollars in legal fees – and are feeling more bitter against their former partner (and their lawyer). As a mediator, I believe that once the assets and liabilities are disclosed, a mediation between the parties and their lawyers is a better, and more economical, way of resolving the division of the property. Mediation is an opportunity for both parties to discuss the settlement, facilitated by an independent, unbiased mediator, and with ready advice from the lawyers. In my experience most property disputes are resolved during or shortly after mediation, or at least the major issues can be resolved and it is only minor issues to be tidied up. A further benefit is that the parties retain more assets, the lawyers still receive fees for the work done, their attendance at the mediation, drawing up an agreement and transferring assets – so it is a win-win situation for all. 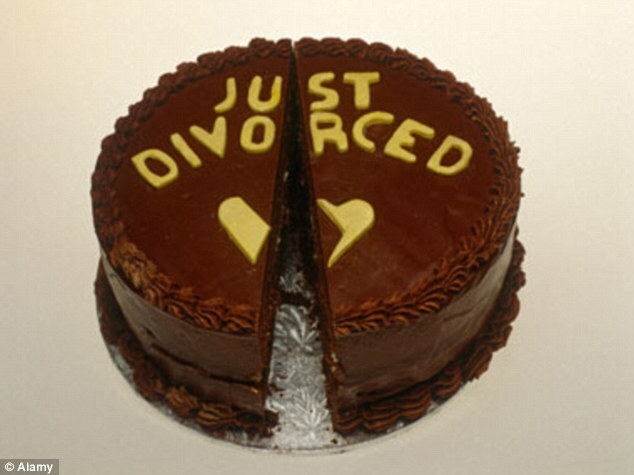 So the short answer is that in family law property matters you can’t have your cake and eat it too, because the cake is shared fairly between you. Handy hint – be brutally honest with all the instructions you give to your lawyer. Remember it takes two people to make or break a relationship and neither of you are perfect. This first step could save you thousands of dollars, a lot of stress and loads of time (instead of dragging on for years). Better for you, and especially beneficial for your children. An even better handy hint – if you are able to come to an early agreement as to the division of your property, and there is no dispute between you, you need only retain one lawyer to prepare the relevant documents. You save time, stress and legal cost and keep the bulk of your assets for you and your children. 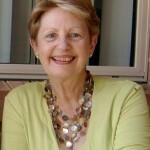 Lyn Lucas is the owner of Online Divorce Lawyer. With almost 25 years experience in family law Lyn empathises with couples going through a separation and a property settlement. Her focus with Online Divorce Lawyer is to reduce the pain and deliver excellent results in the process of a property settlement. With a negotiated fixed fee for this service, couples have certainty as to their legal costs. 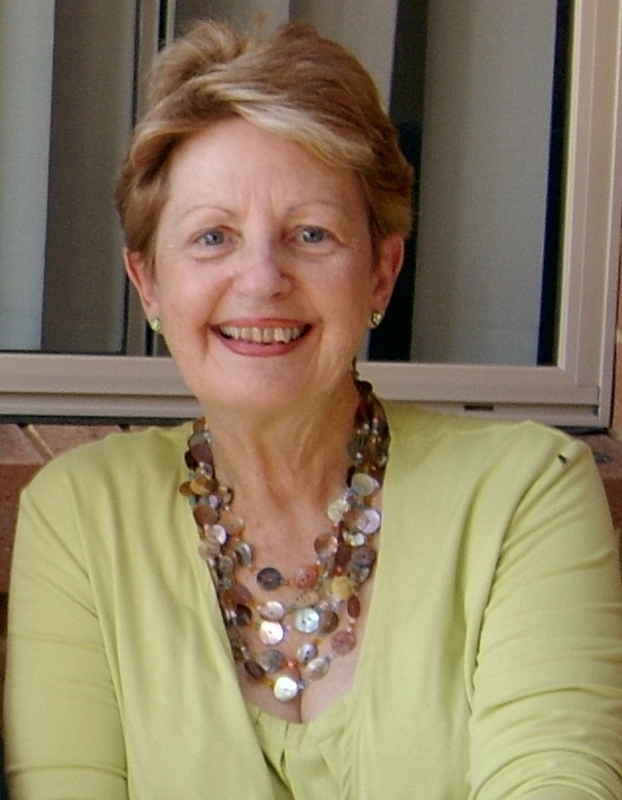 Visit Lyn’s site and opt in for a complimentary e-book “Guide to Saving Money with a Divorce Property Settlement”.